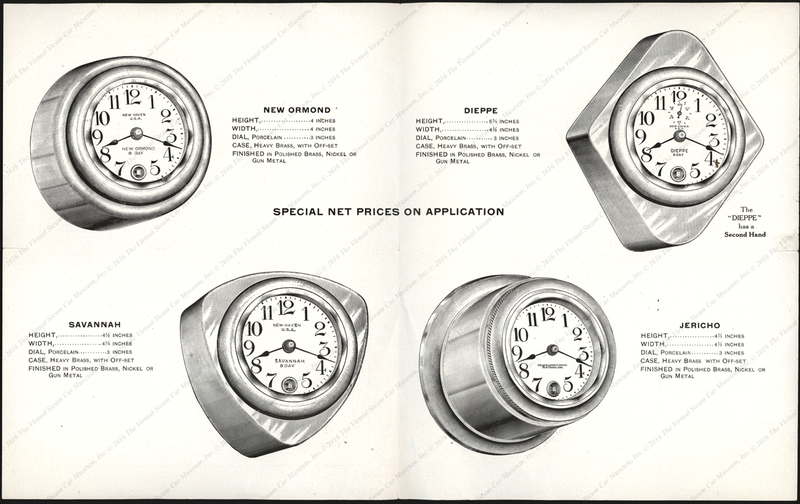 The New Haven Clock Company produced a variety of aftermarket automobile clocks. 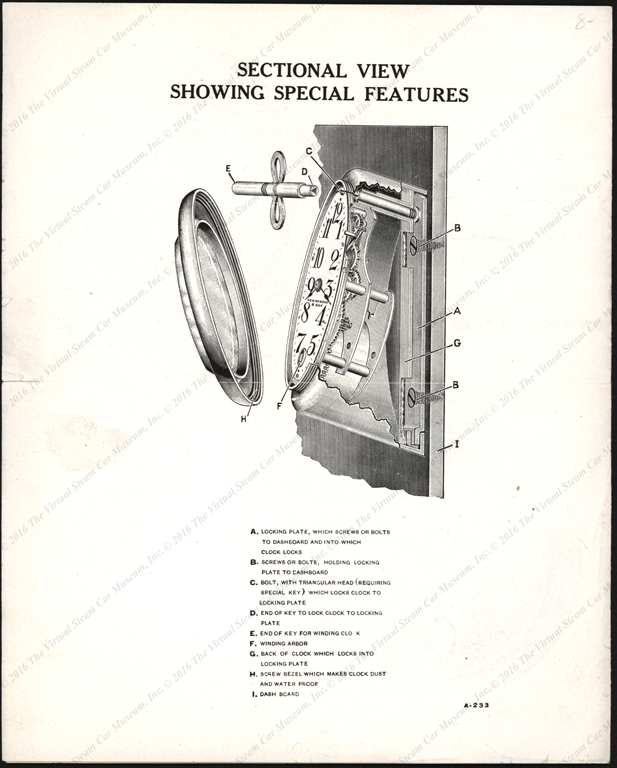 This undated New Haven Clock Company trade catalogue shows various aftermarket automobile clocks. 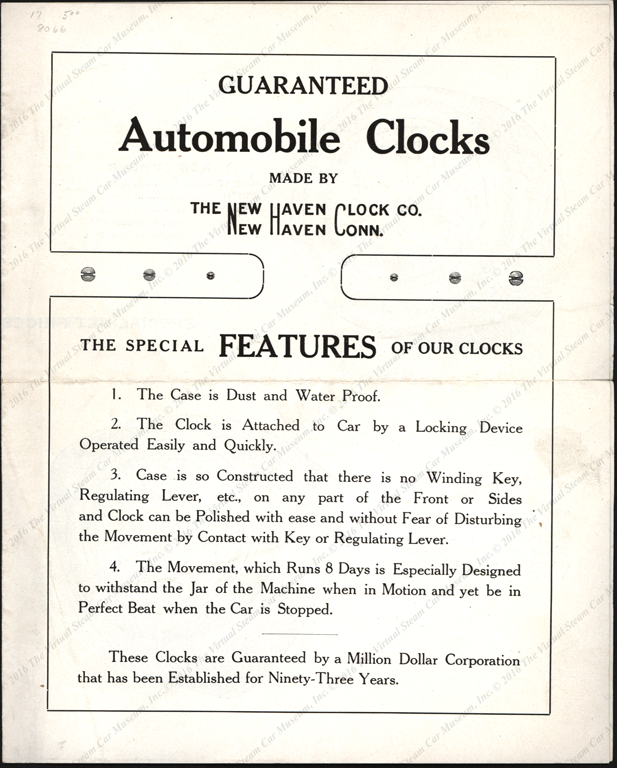 Contact us if you have additional information about New Haven Clock Company aftermarket automobile clocks, or if you have questions.